Mike is a highly experienced consultant whose expertise has been utilized in many different industries including healthcare, financial, manufacturing, transportation, distribution, non-profit, real estate, and service businesses. Mike began his career as an accountant and became involved in technology in the early 1990s. 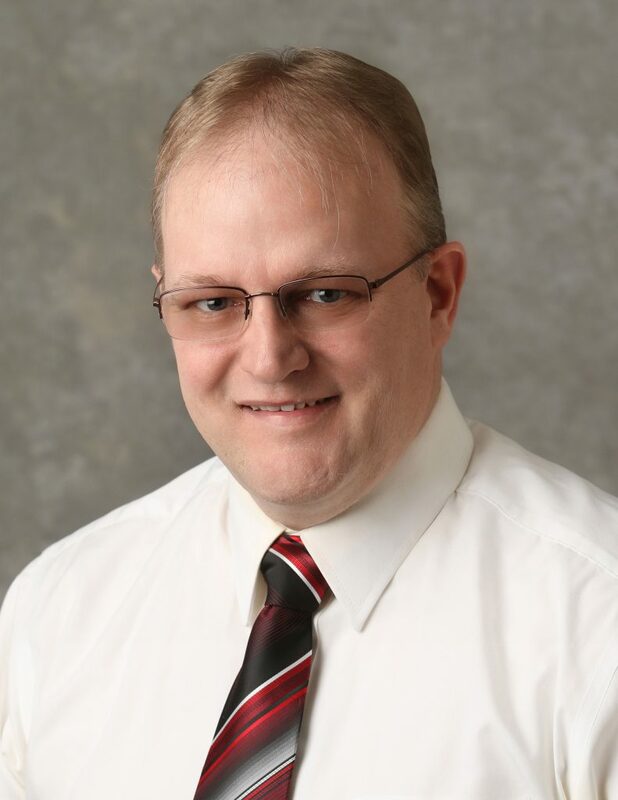 After transitioning into information technology and working as a network administrator for a large manufacturer, Mike became a consultant and provided services to many large scale businesses. After a number of years of consultation he felt a need to provide services to small and medium size businesses and joined Palitto Consulting Services where he has been an integral part of the team since January of 2001. His primary tools are his personality, memory, curiosity, troubleshooting skills and desire to make a positive difference in the lives of the people he serves. He is a team player who believes that everybody in every transaction needs to win. Mike holds a Doctorate degree in Strategic Leadership with an emphasis on Leadership Coaching from Regent University in Virginia Beach, Virginia. He holds a M.A. degree in Human Services with a specialization in Executive Leadership from Liberty University. His undergraduate studies concluded with a B.S. degree in Multidisciplinary Studies with a concentration on Business and Psychology from Liberty University. He also has obtained many industry standard certifications including Microsoft MCSE (Windows 2003, Windows 2000, and Windows NT), Cisco CCNP and CCDA, Novell MCNE, HP ASE, IBM, Watchguard Certified System Professional, and others. Customers comment about Mike’s ability to listen, his wealth of knowledge and his way of explaining things so they can understand. They also comment about his ability to get things done quickly and correctly. On a personal note, Mike is an advocate for disadvantaged children. He and his wife Jennifer are adoptive and foster parents and work to bring healing to families. They have firsthand experience in understanding the complexities of caring for children with special needs. They care for children with physical and emotional issues. This gives them a heart to be actively involved in the community to protect children and advocate for the needed services and support for these children and their families.